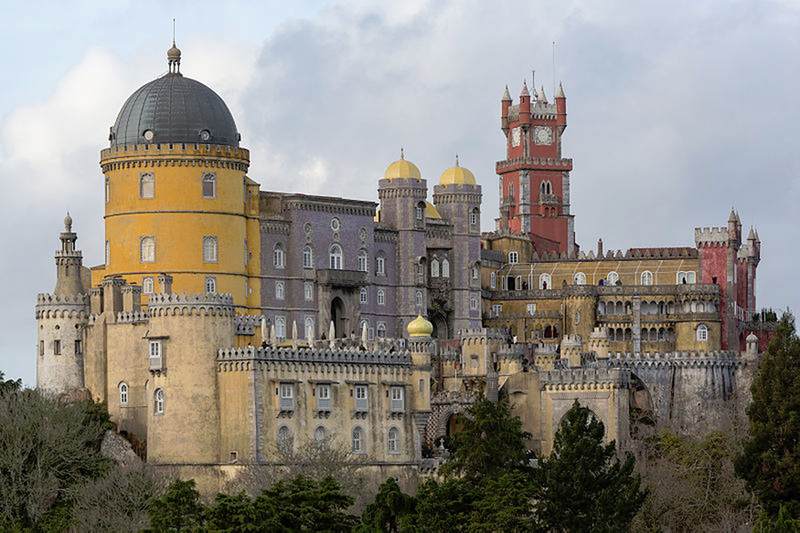 The stunning landscape with its misty forests and beautiful palaces dotting Sintra, Portugal give the town a sense of one entering a fairy tale. 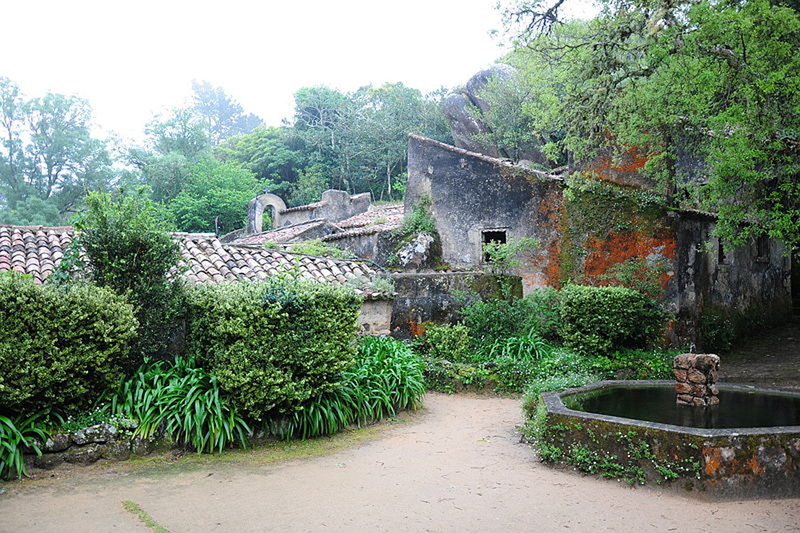 Sintra has an excellent combination of natural and cultural aspects that entice many visitors to its doors. 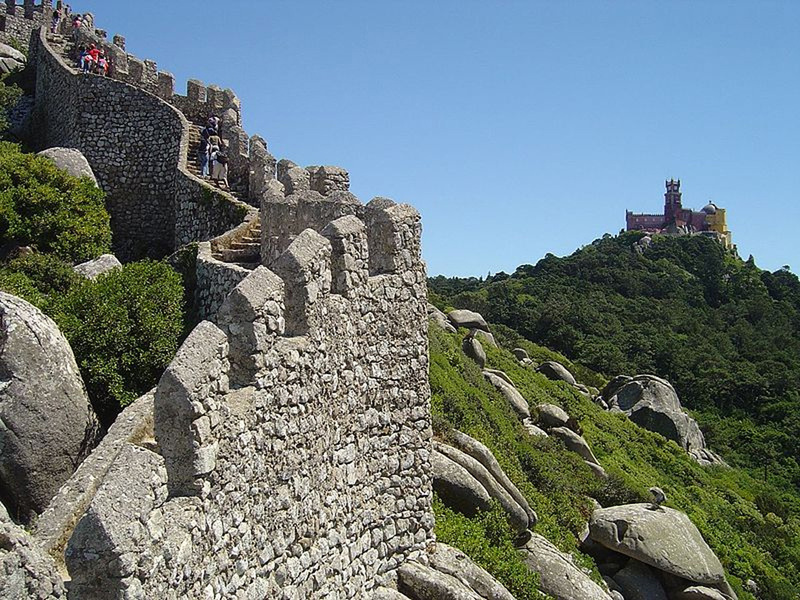 Those who enter are often delighted with the historical sites such as the medieval castle of the Moors - which has been overlooking the city since the Reconquista, the National Palace of Pena - a major expression of 19th-century Romanticism, and the Convent of the Capuchos - which legends say came straight out of a dream. 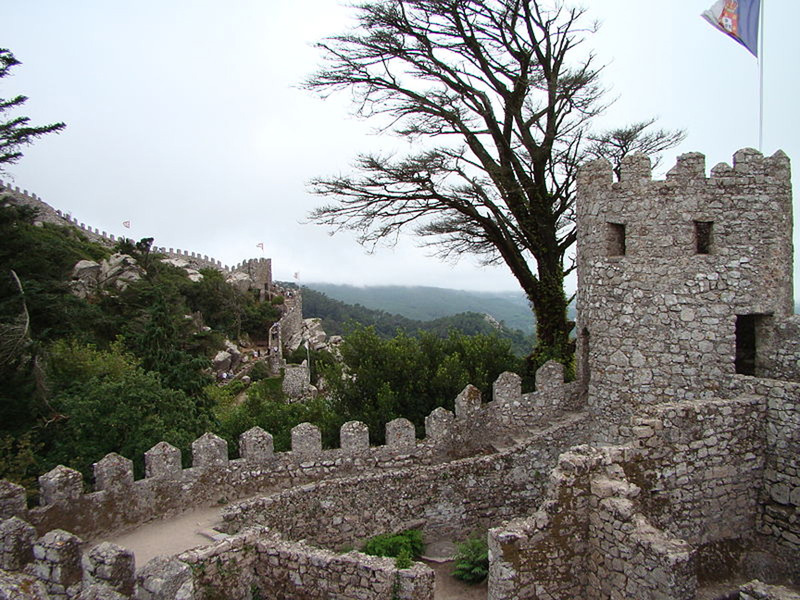 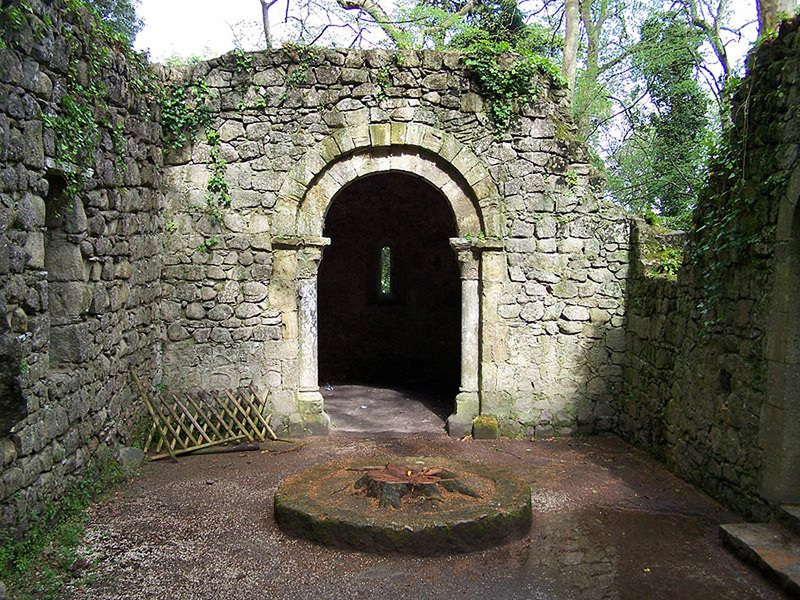 Sintra's story stretches from its prehistoric dolmens, to Roman tombs and roadways, to Moorish and Christian battles. 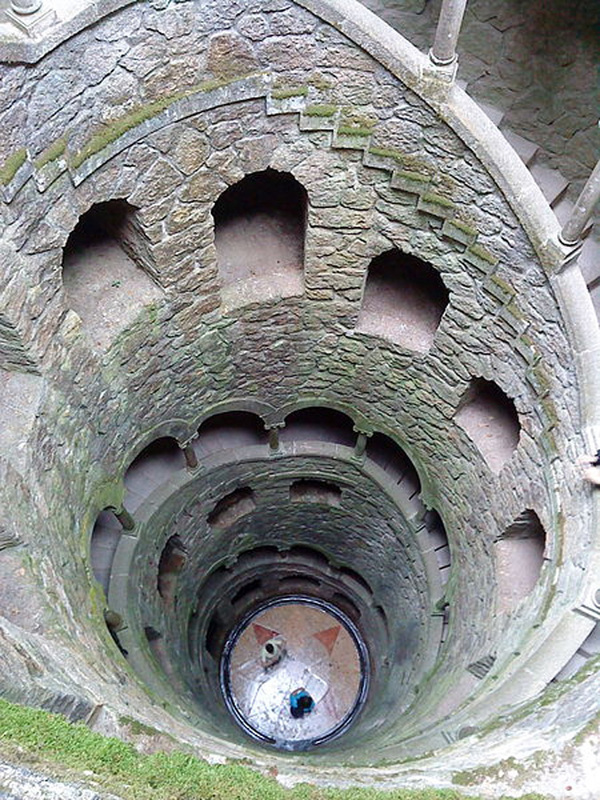 More recently the eye-catching architecture of the town found itself splashed across the smallscreen in the 1996 Miniseries 'Gulliver's Travels.' 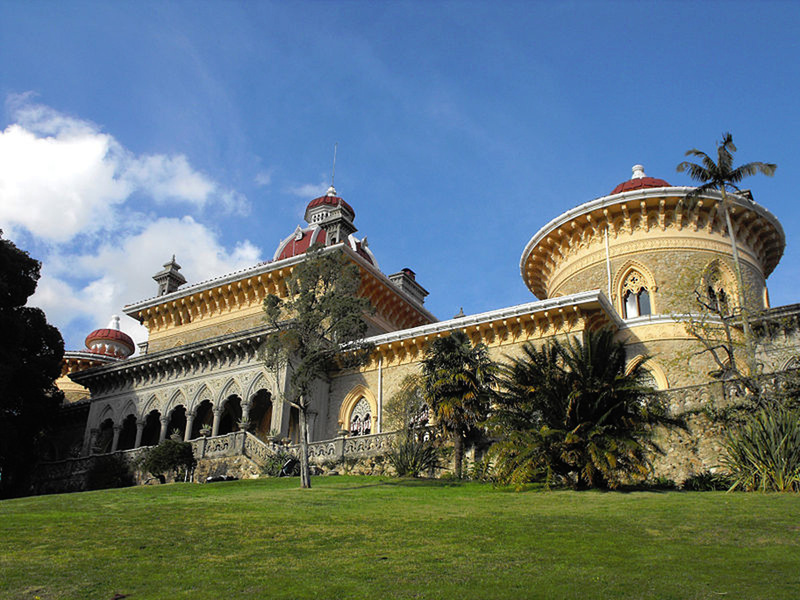 A strong literary heritage linked to Sintra has also given the area a noteworthy place in Portuguese culture.